UNT-International and the Office for Faculty Success are partnering to present Getting Engaged Internationally, a discussion of topics including how to apply for and be awarded Fulbright Scholarships, leading study abroad experiences for students, and furthering your research agenda by collaborating with colleagues in other countries. Please join us on February 11, 2016 from 9:30 to 11:00 in Union 333A. Registration is free and easy to do. Just click here. At the event, Aeromexico will be presenting two certificates for round trip flights from Dallas to any destination in Mexico as door prizes! In addition, UNT International will be holding informational meetings for students and faculty scholars in Marquis Hall 107 (February, March, and April sessions are available). Faculty can attend both types of sessions to learn about opportunities for themselves and colleagues at the “Scholar” sessions, and can learn how to refer student Fulbright applicants in the "Student" sessions. For more information, contact Mary Beth Butler (940-369-5264). UNT International is also pleased to announce three intramural global grant opportunities that support UNT’s strategic global engagements. For more information, contact Amanda White (940-369-5292). 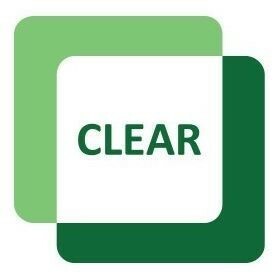 CLEAR is offering face-to-face and webinar training sessions for faculty who would like to learn about Blackboard. There are also open lab times available on Fridays for one-on-one Blackboard assistance. See the CLEAR calendar for a complete listing of training sessions. Get involved with the National Center for Faculty Deveopment and Diversity! The NCFDD is an external mentoring community, and is designed to help faculty and graduate students enhance their productivity in research and writing and to improve work-life balance. For details about this exciting resource and for instructions about registering, click here. Do You Want to Increase your Scholarly Potential? Come to the Scholarly Impact Workshop on Friday, February 19, 3 – 6 pm at the Willis Library, Room 140. Librarians Laura McKinnon and Erin O’Toole will teach you how to determine and increase your scholarly impact using traditional and contemporary metric tools and research networks. You will have the opportunity to use the tools presented during hands-on sections. Refreshments will be provided. Please complete the registration form to help us plan the event. Contact Erin O’Toole at erin.otoole@unt.edu if you have any questions about the workshop. 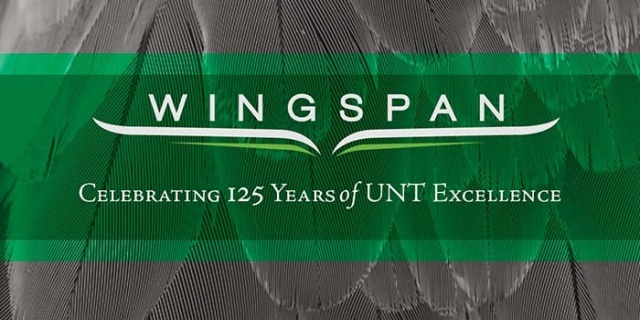 On March 4, Willis Library will be hosting an event that will allow faculty to combine forces with others on campus interested in theory at UNT. Collaborating with Strangers workshops connect faculty, researchers and others on campus during 3-minute speed-meetings To register for this event, please click here. On April 15, Willis Library will also be hosting a Collaborating with Strangers Social. If you are interested in collaborating with others and want to learn more about the Collaborating with Strangers workshops, please join your future collaborators for refreshments and conversation at this event. There will be a short presentation about Collaborating with Strangers workshops and how you can get involved. To register for this event, please click here. The Office for Faculty Success is sponsoring Mentoring Grants for faculty interesting in proposing team grant or micro grant projects. The application deadline is April 4, 2016. For more information, please click here. If you have any questions, please contact the Office for Faculty Success. The Learning Center offers a wide variety of high quality academic support services that promote student learning and enhance class performance. As an instructor, you are able to help us to make a greater impact by communicating to students and advisees about the Learning Center. Students can benefit from referrals to programs and services such as free tutoring, online tutoring, academic coaching, Study Skills Lab, Learning 101 workshops and speed reading. The Learning Center can also work with you to create a study skills presentation that can be facilitated in-class. Presentation topics include: Time management, test taking tips, note taking tips and presentation skills. You can also contact a coordinator with the names of successful students in your course who may be good tutors. 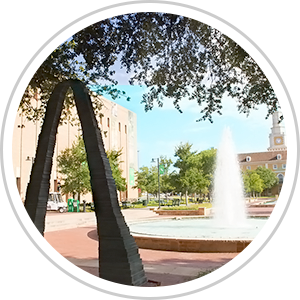 We welcome you to visit our website at http://learningcenter.unt.edu/home or to come by our office in Sage 315 to speak with a coordinator about the services we offer to students. To request an in-class presentation, visit http://learningcenter.unt.edu/presentation-request. Mariela Nuñez-Janes, Associate Professor of Anthropology, has studied undocumented youth for many years. Her most recent project is a book written with several co-authors, many of whom are or were undocumented youth and activists, and it describes their experiences after the failure of the U.S. Congress to enact the DREAM Act. Eclipse of Dreams: The Undocumented-Led Struggle for Freedom is aimed at a general audience and will be published in 2016 or 2017. 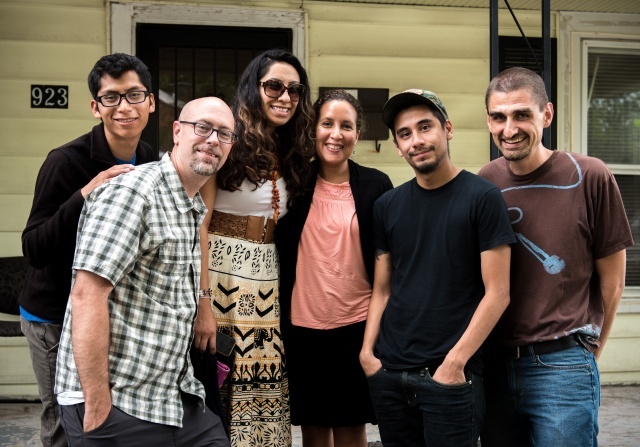 Professor Nuñez-Janes brings her passion for issues around immigrants and social justice to her classroom as well. Each year she teaches an undergraduate Action Research class. This class teaches students the methodology of action research. Her most recent class collaborated with Opening Doors International Services, a group that provides services to immigrants. Students in the class carried a survey of Denton-area businesses to gather information on public knowledge and perceptions of human trafficking. Professor Nuñez-Janes is also a founding member of La Colectiva, a UNT mentoring group that coordinates professional development opportunities for women faculty of color at UNT. This group began in 2012 with a Mutual Mentoring grant provided by the Office for Faculty Success. 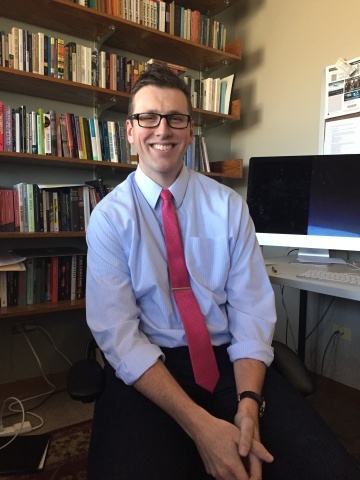 Kyle Jensen, Associate Professor of English and Director of first-year writing, believes that writing should be seen as an interesting content area of study. As Professor Jensen stated, “what we want to do is recognize that writing is an integral part of undergraduate education and all disciplines have a stake in the study and practice of writing.” Jensen’s scholarly expertise is in the pedagogy and process of writing, including his first scholarly monograph entitled Reimaging Process: Online Writing Archives and the Future of Writing Studies. He is using his work to develop curricula for the first-year writing program that focuses on an inductive writing process that acknowledge the complexity of writing as a problem solving activity. The first-year writing program is currently adding new, exciting components to the curriculum, including student writing portfolios and instructor-proposed wild card units that highlight the teachers' expertise areas. 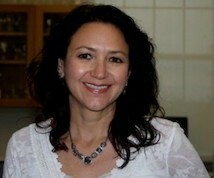 Pam Padilla, Associate Professor of Biological Sciences, was recently elected to the Board of Directors of the Society for Advancement of Chicanos/Hispanics and Native Americans in Science (SACNAS). SACNAS is a society of scientists who serve over 25,000 students and professionals. They are dedicated to fostering the success of Hispanic/Chicano and Native American scientists to attain advanced degrees, careers, and positions of leadership. Professor Padilla is also currently a Leadership Fellow at UNT. 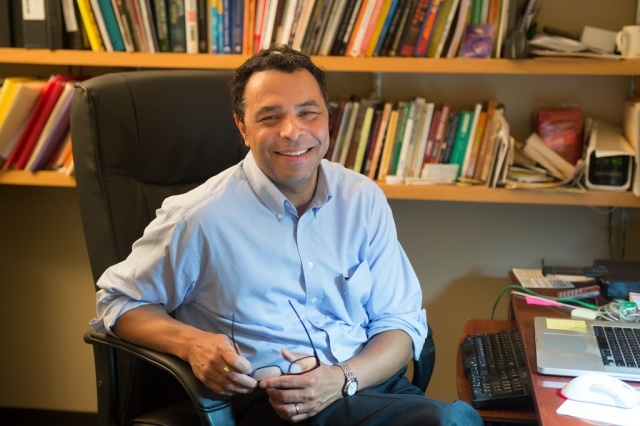 Neil Foote, Principal Lecturer in the Mayborn School of Journalism, was recently elected President of the National Black Public Relations Society. In this position he is responsible for leading the board's efforts to increase the number of diverse junior and senior level executives in public relations positions, and provide more opportunities for training and development at all levels. Current goals for the NBPRS are working on a strategic plan, developing programming to better engage members, increasing the number of affiliate chapters, and securing partnerships to help increase diversity in the industry. Karen Anderson-Lain, Senior Lecturer in Communication Studies, was recently honored at the National Communication Association Conference in November, 2015 for her work with mentoring master’s teaching assistants through the spotlight program called Teachers on Teaching. Faculty members are nominated from across the country for this award and the program selects 4–6 honorees each year. At the conference, the honorees’ past advisees talk about the influence of the faculty on their careers, and also the honorees present a talk on their approach to pedagogy. Anderson-Lain feels that the keys to mentoring success are authenticity and understanding the variety of needs of the TAs so as to maximize their potential and effectiveness. This mentoring requires one-on-one guidance in terms of best practices of teaching and challenging the students to be reflective of their teaching processes. Over the past decade, Anderson-Lain has mentored over 100 teaching assistants. Photograph: Dr. Karen Anderson-Lain with some of her former and current UNT students. 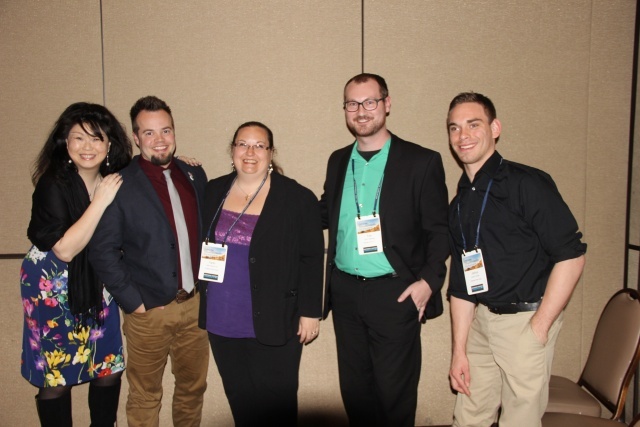 From Left to Right: Norma Jones (PhD Candidate, Kent State University); Garrett Castleberry (PhD, University of Oklahoma); Karen Anderson-Lain; Kyle Hammonds (current UNT master’s student); Joshua Brandon (current UNT master’s student).